New York – it is the city of majestic skyscrapers, bright shopwindows and popular attractions. But let’s leave the world famous Statue of Liberty and Broadway and turn our attention to the no less interesting places, though not so popular. An unique complex of cultural attractions, exactly – the centers, where every day guests may enjoy stunning musical and ballet performances of the highest level. Dozens of magnificent buildings built in the 1960s on the 30 platforms are waiting for lovers of cultural enjoyments to impress visitors with numerous events – there are 500 concerts conducted at the Lincoln Center annually. Another unique and not so famous landmark of New York it’s High Line Park, located at the height of 10 meters over the road – directly on the closed skytrain rail. Green, wonderful park line with beautiful lush trees stretches between high buildings for over two kilometers and represents an ideal place for those who are tired of the city hustle and bustle. 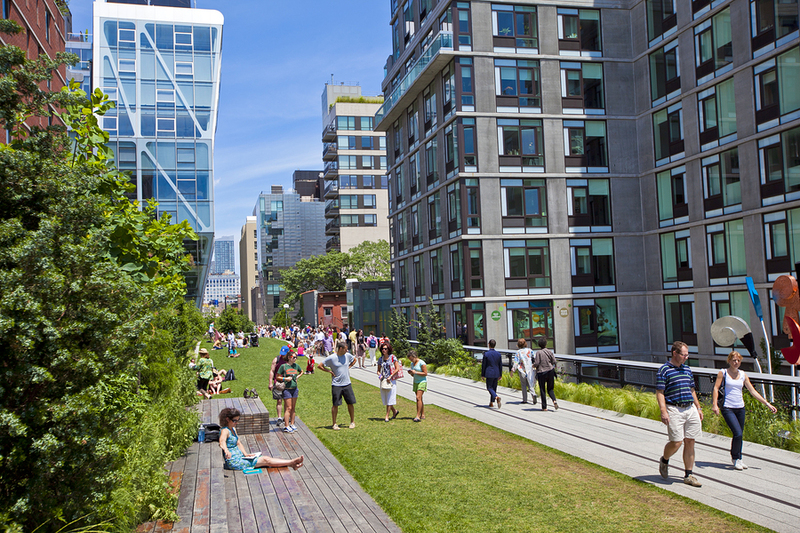 Cozy cafes, kindly placed benches and sunbeds, as well as great view points – all this is The High Line Park. 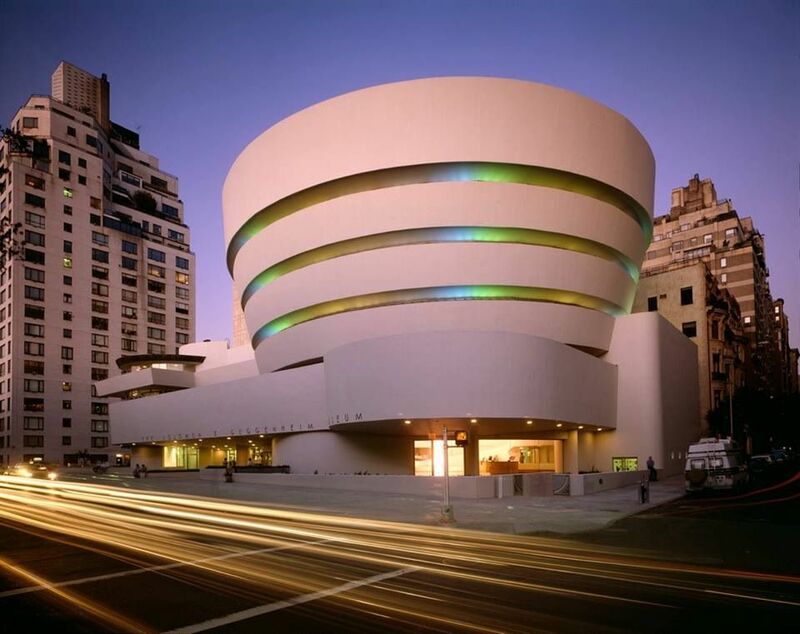 Lovers of exhibitions and works of art are definitely recommended to visit the most unusual and amazing museum of New York – the Guggenheim Museum. Seven floors, decorated in a futuristic style and furnished with thousands (!) of unique exhibits will be exactly that place where you will learn about the amazing art of abstractionism.